The fleet from the Clipper Round the World Yacht Race, the only global competition where people from all walks can sign up to race 40,000 miles around the world, set off Sunday from Southampton, England. 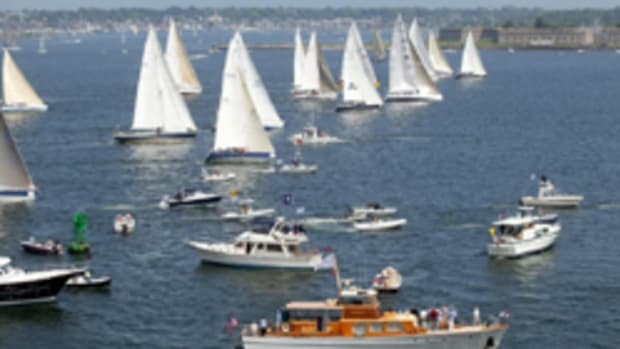 The route will take the crews of the 10, identical 68-foot yachts via Madeira, Rio de Janeiro, Cape Town, Australia, New Zealand, Singapore, Qingdao in China, California, Panama, New York, Nova Scotia, Derry-Londonderry in Northern Ireland and Netherlands before returning in July 2012 to the south coast of England. 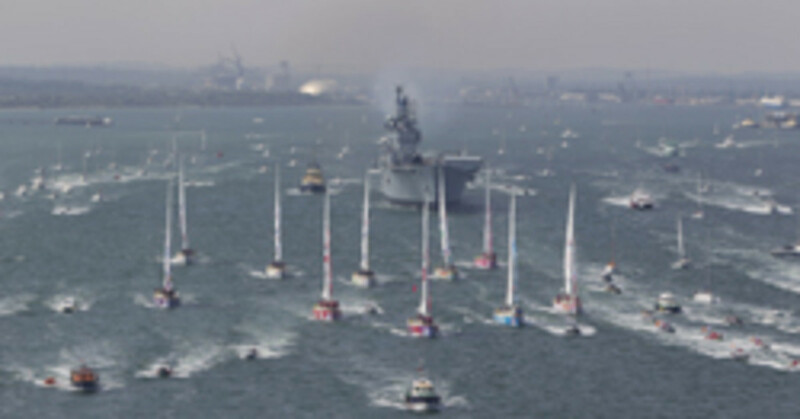 Click here for information or to track the fleet.